WHILE YOU WAIT...Check Out This Out! 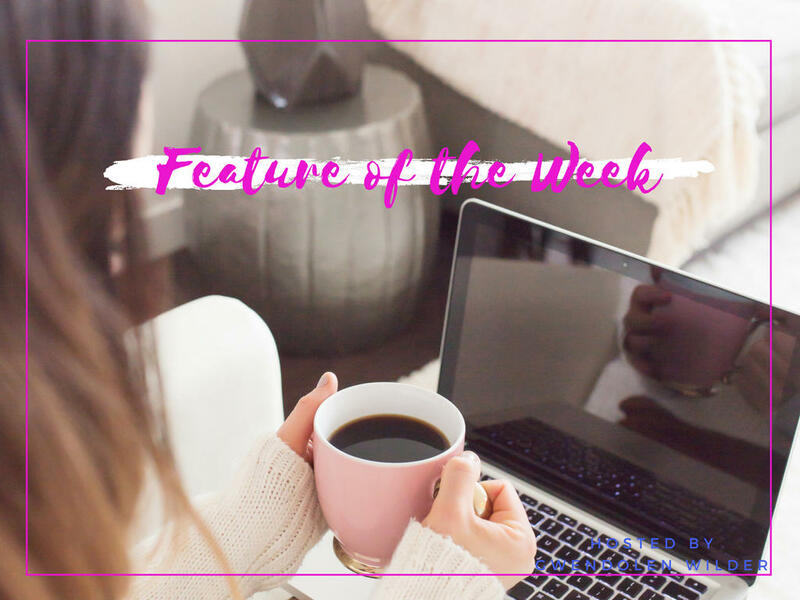 It's my FEATURE OF THE WEEK...Get this NEW Featured Blueprint Before It's Gone for ONLY $7!! 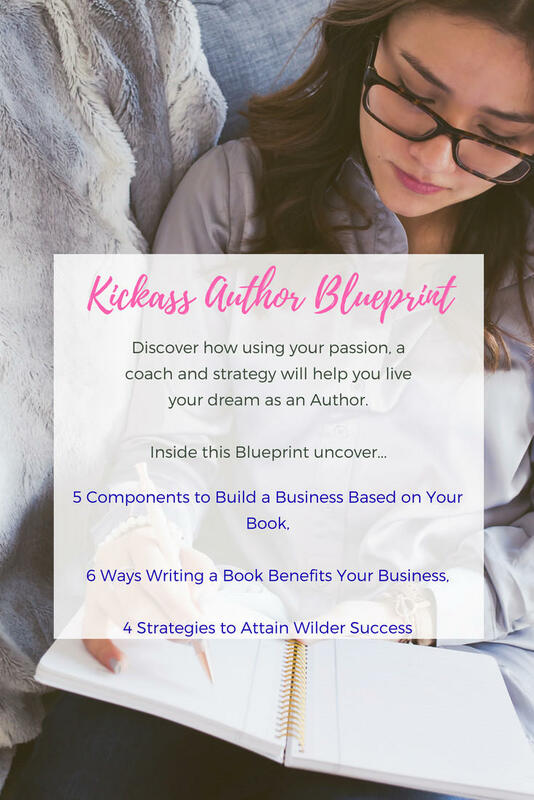 Check out my NEWEST FEATURED BLUEPRINT, Special Offers and Find out how you can work with me further to dive deeper into this subject. Before You Skip Out...Get this NEW FEATURED BLUEPRINT for ONLY $7!! And it will automatically disappear next month!! [Click Here] Join the 5 Day Mini-Coaching Program!! 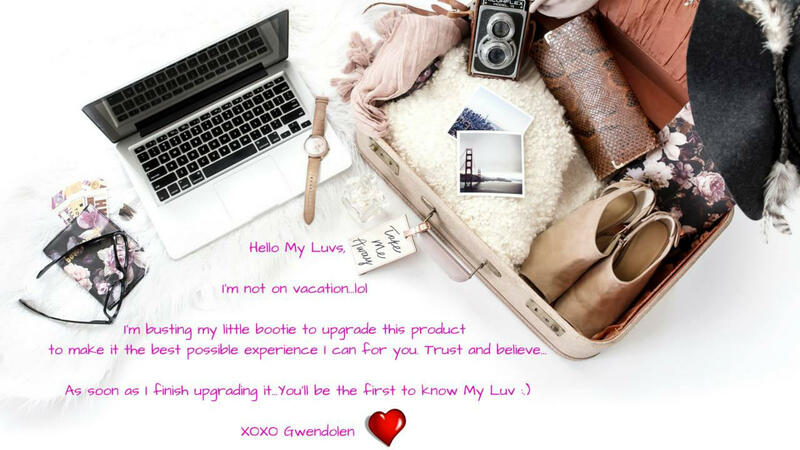 GWENDOLEN-GIVE ME MY $7 KICKASS BLUEPRINT!! Tons of strategies to help you Find Clients, Entrepreneurship, Writing Books, Self-confidence, Happiness, Resumes, Abuse and more...Absolutely FREE!